Manor Lake Hills offers luxury home sites mixed with country charm. Mature trees, lakes and canyons make this neighborhood unlike any other. 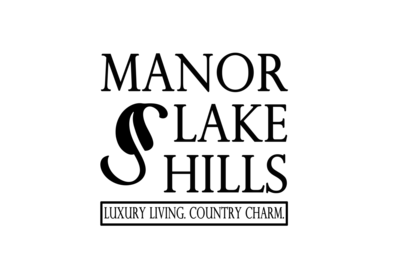 Walking trails, community lake, clubhouse, and gated entry are among the amenities you can expect in Manor Lake Hills. Restrictive covenants apply. Choose your own builder* and start on your dream home today.